This month, we consider ways to use writing to push our professional thinking deeper as we reflect, synthesize, and prepare for next year. Whether you consider yourself to have primarily introverted or extroverted tendencies, name an experience you enjoy that feels just plain better when shared with others. Can you name why that is? Keep this Guiding Question in mind: Why does cultivating oneself as writer within a community provide so many benefits? Listen to the wise words of this young elementary student as she tells Stephanie Parsons, author of one of our On-Demand Courses Introduction to Writer’s Workshop, why a community of writers is so important to her and her classmates. Do you, or have you ever, had a community of writers? What keeps you from coming back to this community or, conversely, what keeps you there? Give yourself some time to write or think your access to (or lack of) a writing community and what this means for you. Read “Pedagogy on Fire! Is Your Classroom Defeated, Defined, or Developed in This Era?” by Jamila Lyiscott. You’ll probably want to read this twice (including viewing her embedded “2053” TEDTalk): once to visualize this work as she describes it with her community of students and another time to place this work in your the context of your own classroom communities. Go back to her piece and closely read the second paragraph where she breaks down the steps of this writing prompt from listening to the song to writing yourself a letter. Carve out some time for yourself to do this prompt as though you were in her class. Of course, experiencing this with colleagues as a community of writers (whether synchronously or asynchronously) is recommended. Allow for organic discussion around the thinking that emerged in your writing and be sure to segue the conversation to what you notice about your engagement in working through this activity in a group. Earlier, we heard Jamila describe that the point of this experience of listening, reflecting, and writing about struggles as a community creates “brave space where struggle is understood as an essential part of success and faced head on.” We can—and should—do this as educators to support each other in the beautiful struggle that is teaching! 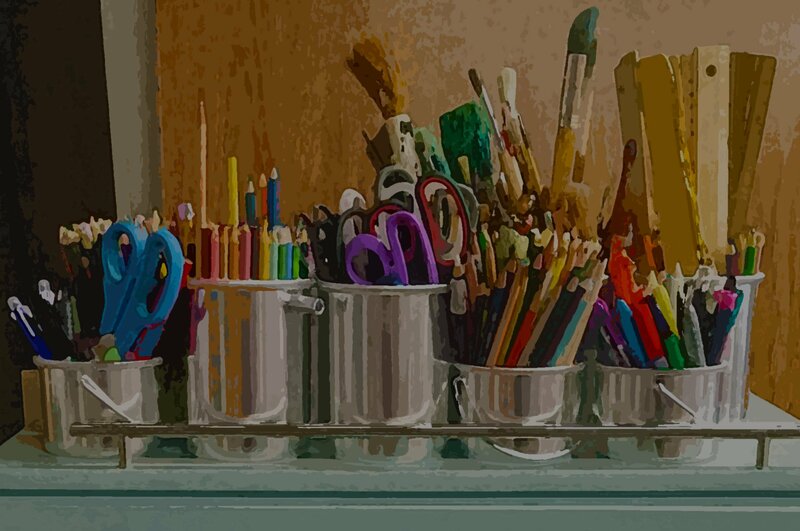 Refine your thinking about our guiding question—Why does cultivating oneself as writer within a community provide so many benefits?—with this short video blog where author M. Colleen Cruz describes her perception of how teachers today are really banding together and building relationships. Jamila Lyiscott tells us to be “in service of your development rather than your defeat”. Now is the time to find or reinvigorate your writing tribe. Whether you make use of technology or bring notebooks to a coffee shop meet-up, find your community and exhale knowing the benefits are on the way. 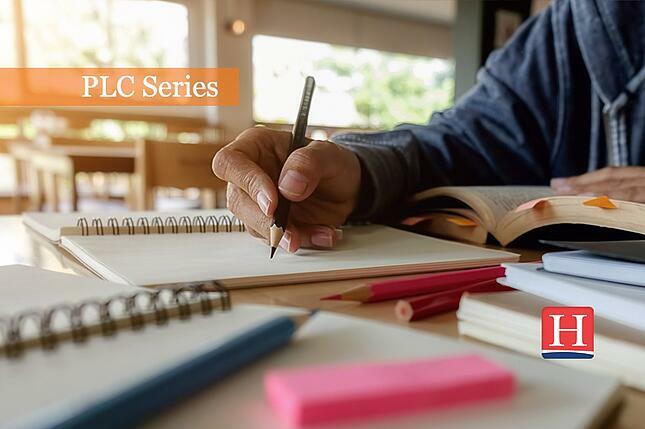 Online: We offer an On-Demand Course by Steve Leinwand and another by Sue O’Connell to support your professional learning in mathematics instruction. Off-Site: We still have a few spots open for our 11th annual Boothbay Literacy Institute with Kylene Beers, Bob Probst, Penny Kittle, and Linda Rief. Don’t miss this opportunity!